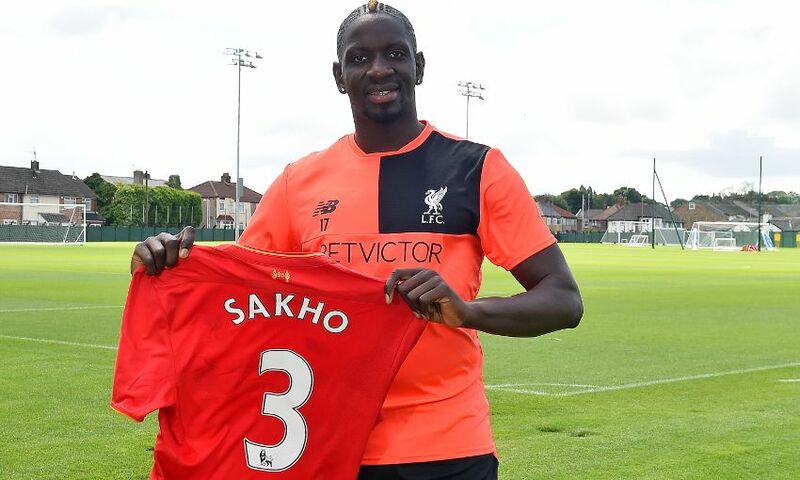 Liverpool FC has today announced Mamadou Sakho will wear the No.3 jersey for the upcoming 2016-17 season, after having worn No.17 since joining the Reds in 2013. As a gesture to those fans that have already purchased the 2016-17 home or away jerseys with Sakho’s name and number 17 on the back, Mamadou would like to offer supporters the opportunity to have them signed. All official 2016-17 season Liverpool FC shirts printed with ‘Sakho 17’ should be sent to Anfield by the September 1, 2016, along with a stamped self-addressed envelope big enough to contain your jersey. It will then be signed by Mamadou and returned to the supporter using the self-addressed envelope.